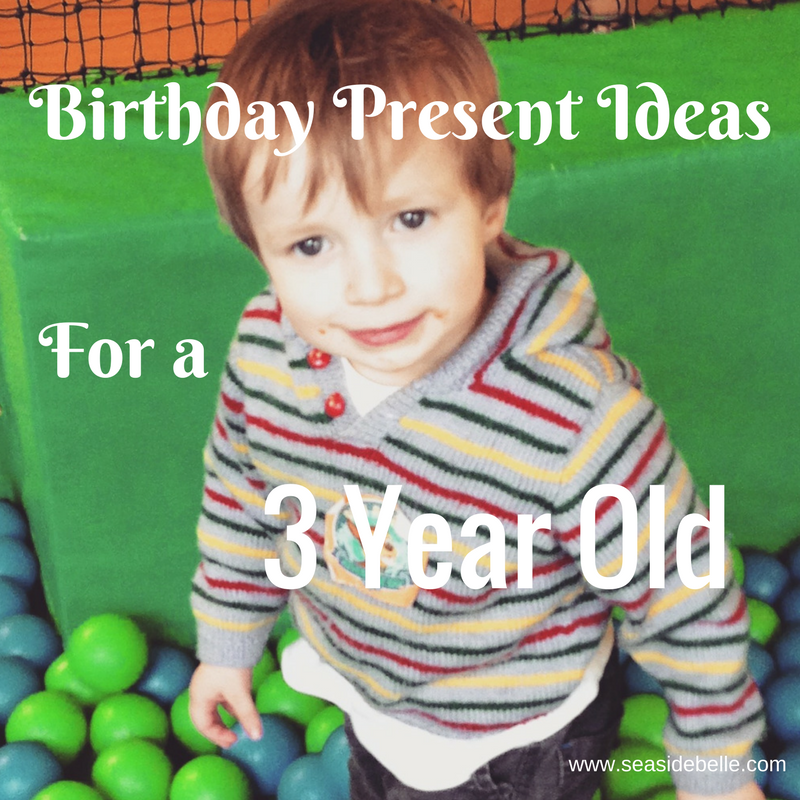 I used to find three year olds really easy to buy for. It's that magic age where all the toys that are not suitable for children under 36 months suddenly become accessible. But, as the youngest of four with two older brothers, coming up with ideas for birthday presents for this young man is far from easy. His toy box is overflowing, we could probably open a library with the number of children's books we have and his wardrobe is bursting at the seams with perfectly good hand-me-downs. But I've had my thinking cap on since pretty much Christmas and here are some of the ideas I've come up with. We're not getting him everything listed below. But I thought I'd include the entire list as you might just be inspired for the nearly-three year old in your life. Ossie loves Paw Patrol and he already has the Lookout Set and the Deluxe Lorry, which he plays with a lot. So when I saw this Sea Patroller, I knew it would be something he is likely to play with. Unlike Fireman Sam and Thomas, Paw Patrol hasn't been around for so long, so these are character toys we didn't already have. The Sea Patroller is probably a bit pricey, but as I'm confident he'll play with it a lot, I'm happy to invest as I know he'll get a lot of pleasure from it. With four children, buying drinks when we're out and about can be a pretty expensive business. So I always try and take bottles out with us. Plus, it's better for the environment. Ossie has now outgrown his toddler beakers, so this aluminium water bottle is perfect for trips out and about. 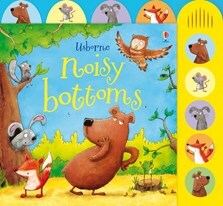 Yes, I know I said we already had lots of books, but Ossie loves books and story time and he thinks that bottom burps are hilarious, so I know he'll love this book. Plus, I bought it from a local mum who is an independent Usborne Organiser and runs The Book Basket, which means I'm putting something back into the local economy. Check out her website or look her up on Facebook. Elliot, my eldest, was given a beautiful personalised blanket for his baptism and, ten years later, he still loves to snuggle up with it. 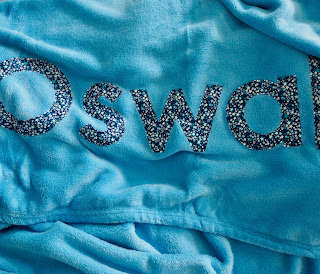 So when I saw this personalised blanket by Oh Sew Happy on Etsy UK, I knew it would be the perfect birthday gift for Ossie. He loves snuggling up with a blanket; whether on the sofa, in the car on a long journey, or making a fort or den under the kitchen table. This is a gift that will just keep giving. The blanket is super soft and fleecy and the name stitched on makes it extra special for Ossie. Do you have any go-to gift ideas for the children in your life?